Solopreneurs! 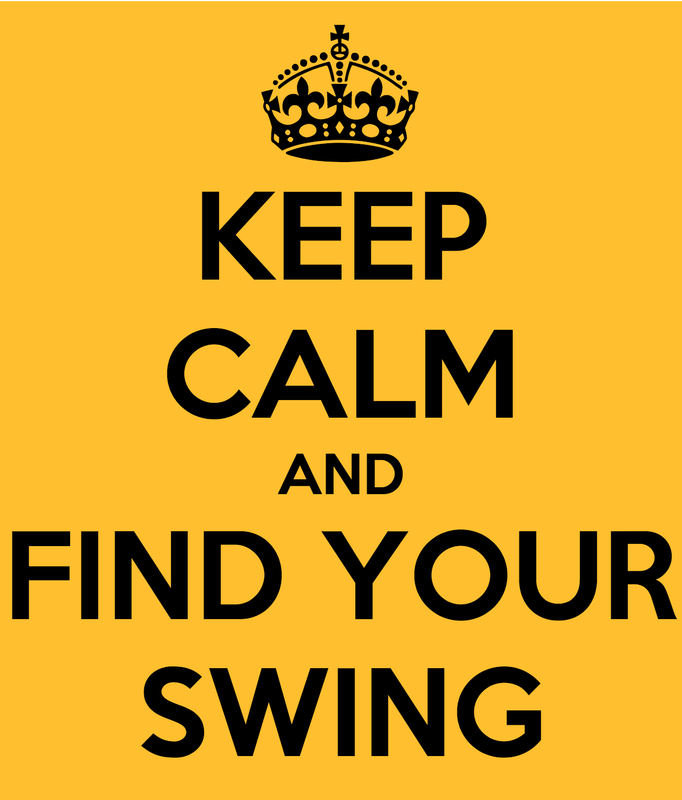 Thanks for joining us on another installment of Find Your Swing (Solopreneur Coaching). It’s been a minute! I’ve missed doing these with you all so I’m extra excited to bring these type of shows back. Today’s episode brings us an extra special co-host, Matthew Kimberley from episode 274. I say extra special because it’s his first (and hopefully first in a long line of many) FYS co-hosting spots, and it was also his birthday on the day we recorded this show. Plus he’s got the best podcasting voice of any non-podcaster out there so tune in to hear him and our solopreneur coaching! 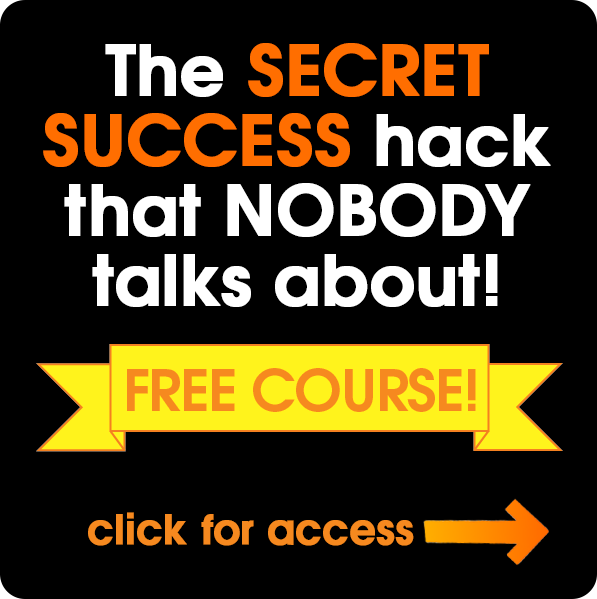 Episode 286 is all about helping you find your swing on The Solopreneur Hour. For those of you who have been with us for awhile you know how these Find Your Swing (Solopreneur Coaching) episodes go: you send in your skill set, your background and your passions and we give you our thoughts on how you could create a viable solopreneurial business based on the info you provide. We also provide solopreneur coaching if you’re stuck in your business and not sure how to get over a particular obstacle, or how to best grow your business from where you are. In short, we hear from you about where you are on your timeline, what’s holding you back and we give you advice to move forward. Your mileage may vary but we do our best to give you our soundest suggestions and encouragement to get things rocking or keep things rolling. What’s the law of reciprocity? The simple way to get everything you want. Are you meant to serve everyone? Is it ever a good idea to marry two different business ideas? On today’s show Matthew and I help one listener turn his love of the outdoors and natural living into a wilderness camp for kids and/or a camp on how to be a man. Our listener has always dreamt of having his own out-in-the-wild type camp, especially for kids. And Matthew breaks down how he can do this, WITHOUT relying heavily on the Internet. We hear from another follower who has a background in insurance, and in sales. Matthew and I offer suggestions on how to bridge the gap between where’s he at now (being an employee) to the land of solopreneurship. Sometimes it’s simply about taking what you know and creating a business of service with it. There are a few others we hear from on this episode but the final two we’ll touch on here are employees in the medical arena. The first is someone who works in sports medicine offices helping people rehab injuries and using yoga therapy techniques to do so. She also loves to write and edit, and is considering how to make a career combing these passions. We recommend she create her own methodology, trademark it and train other practitioners how to use her methodology. A great strategy is to follow what Bikram Choudhury did to create the Bikram Yoga system and culture. And finally is our CT specialist (that is short for CAT scan) who has started his solopreneur journey much like Matt began his. Our recommendation for him is to STOP building what he’s been building. Then ask and answer the following questions: who do you want to serve, what do you want to do for them and how are you going to serve them? Once he’s done that he can start building again. Those are just a few of the people we hear from on today’s Find Your Swing! 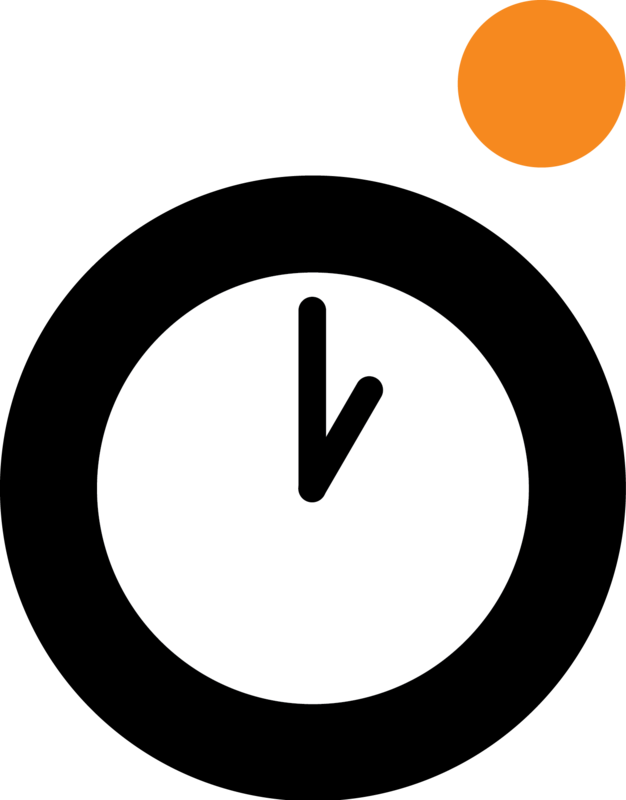 Tune in to get all the goodies on this edition of The Solopreneur Hour. Thanks for being here, and we’ll see you next time! 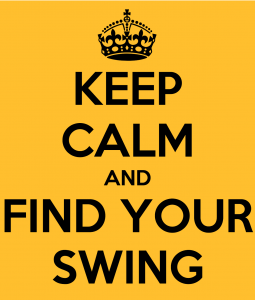 QUESTIONS OF THE DAY: Have you found your swing? How did you do it? Let us know in the comments below! Do you enjoy this podcast? If so, could you please leave a review here. I read them, sometimes on the show, and will reach out if you leave your Twitter handle!